So, you turn on your Mac. You hear the trusty chime, and then nothing else. You wait for what must seem like an eternity to Mac users and all you get is a white screen. Or, maybe you get the ever hopeful Apple logo and hold out faith that things will come on line just as they always do. After all, what would you do if they didn’t? Not only can a white screen slow down a project or an idea, but is can be daunting to the inexperienced Mac user. Don’t worry; Mac’s are user friendly, with the right instructions. A white screen is sometimes indicative of an issue or possible error with the OS X operating system. When this happens, your computer stops working accurately and goes into a suspended mode that makes the screen white. There could be a number of reasons that your Mac won’t properly boot up. There are also a number of helpful pointers that may be useful in fixing the problem. This article will cover how to repair the white screen problem so that your Mac will be able to function as usual. The devices this article applies to include the MacBook Pro, MacBook Air, MacBook, iMac and the Mac Pro. In case the Mac becomes inaccessible as a result of whatever the issue causing the white screen, make sure you keep a backup of whatever information you have been working on saved. Just in case, you should be trying to back up your computer now before you do anything else. This can still be done even when you Mac is not booting. (You can totally skip this step, if you already have backups). 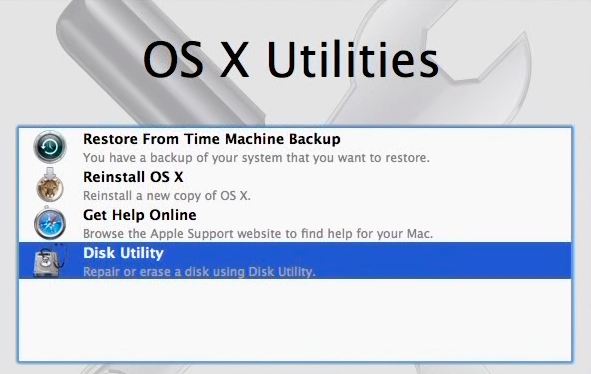 You should be capable of backing up you Mac using OS X Recovery. Make sure you connect an external hard drive is attached. This will be needed to back the Mac drive up onto. It is important to remember that you have enough available memory on the external drive to store everything you are about to back up from the Mac internal drive. Note in the side bar to choose the drive, which you would like to back up. 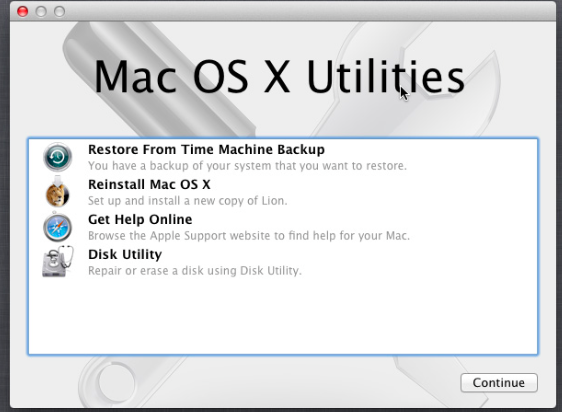 Please attempt to re-boot your Mac after each step to see if the issue has been resolved. Force shut down Mc by holding the power button down until the Mac turns off. Disconnect everything connected to your Mac. All printers, scanners, USB’s and even external speakers, leaving the keyboard and mouse attached. Try re-starting your Mac while everything is disconnected. If your computer re-starts without having any issues, that means that the culprit is likely one of the accessories you previously had plugged in. Try narrowing it down to the likely suspect by plugging one extra in order to find out the issue. If you have tried re-starting your Mac without any extras attached/plugged into it and that doesn’t work, then you should try the safe mode. If your Mac does not want to start up, you can use “safe mode or safe boot). Safe mode is a diagnostic mode technician’s use on a Mac to troubleshoot issues just like this one, making it a very helpful troubleshooting system. When you here the start chime, press and hold on the “Command and the R” keys until you see that the Apple logo is appearing on the screen. 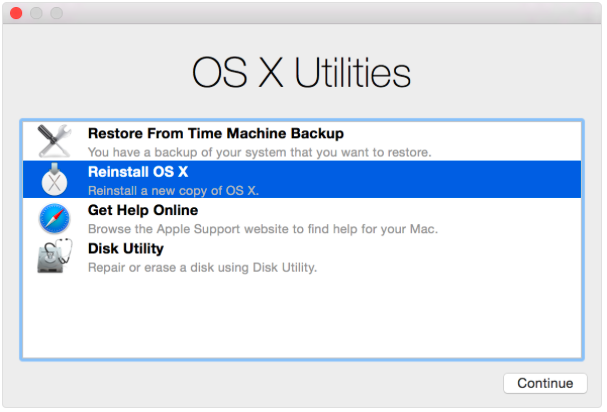 How to Fix iTunes on OS X El Capitan? I tried all of these. I get the chime but no apple logo, just white screen.. Anything else to try before I throw this thing out a third floor window into traffic? Nothing works for me. After I tried to hold the buttons mentioned above folder with a question mark appears on the middle of the white screen. Kitavia Shaw on How Do I Unlock My Device From a Previous Owner’s Apple ID?